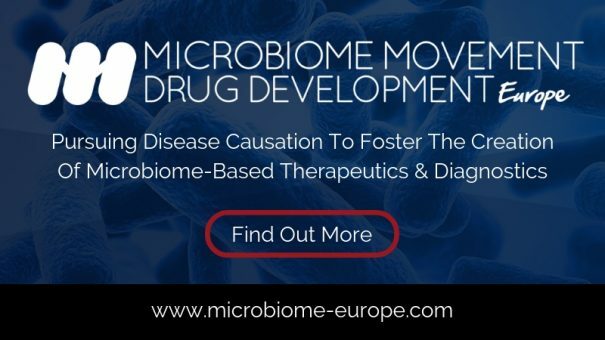 Situated at the heart of therapeutic R&D, the Microbiome Movement – Drug Development Summit kick starts 2019, once again to help large pharma, biotech and academic institutions accelerate the discovery, clinical development of safe, effective and commercially scalable microbiome therapeutics across a broad range of disease indications. Early booking and group registration discounts are available upon request. Please visit the website to find out more.